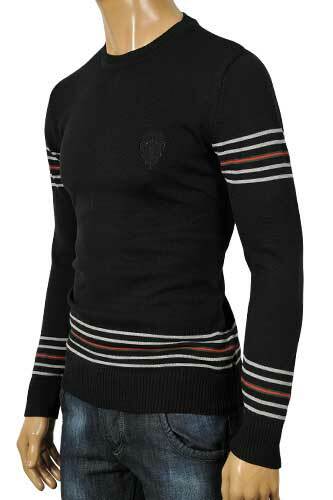 This GUCCI Fitted Men's Sweater is a superb layering alternative knitted in substantial cotton with contrasted stripe detail and a crew-neckline. 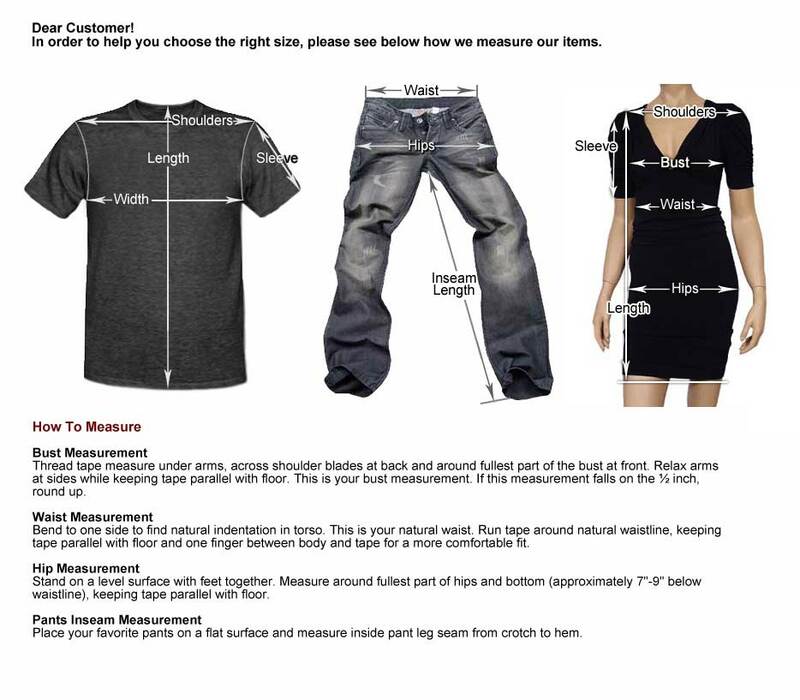 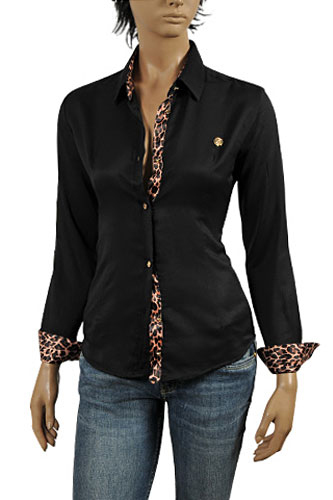 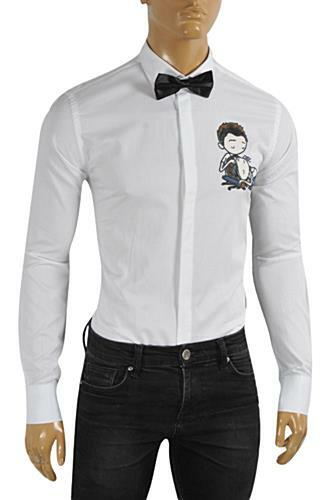 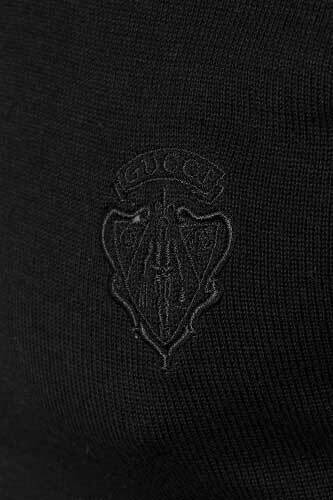 We have a limited edition out for each collection, so take advantage of this opportunity to get into their possession. 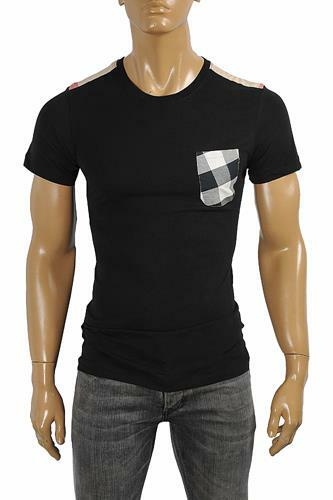 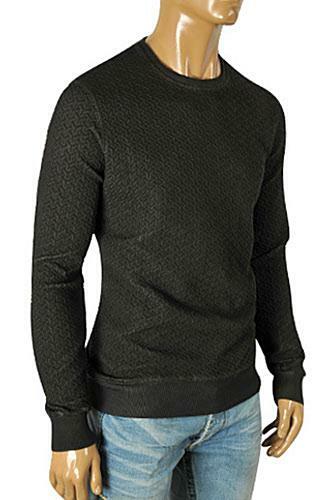 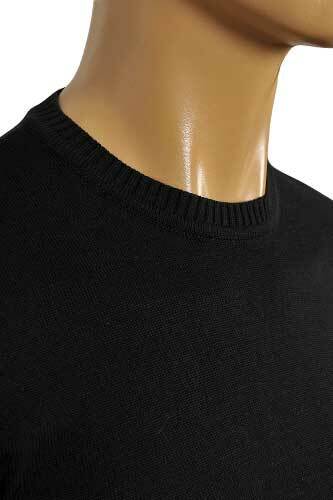 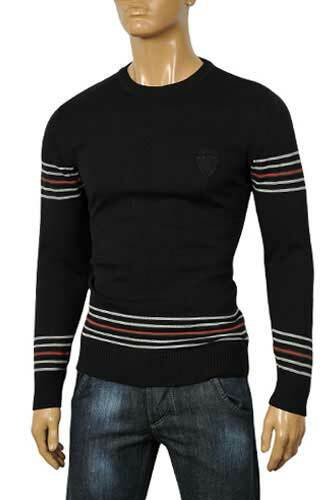 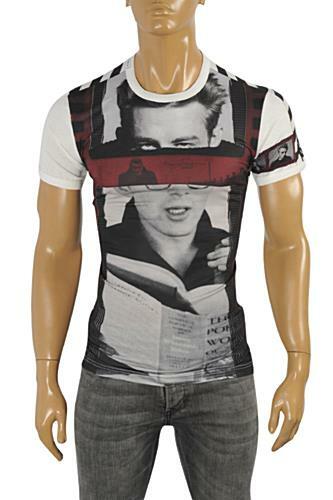 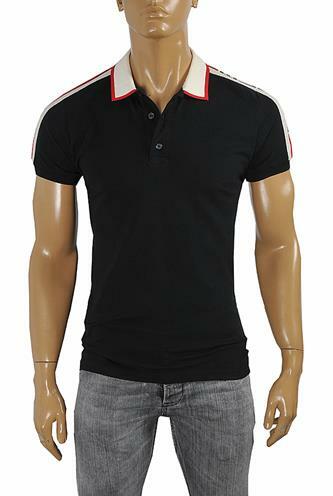 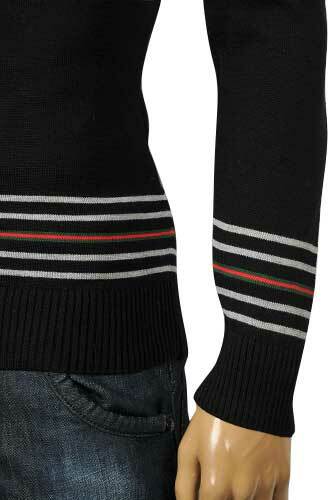 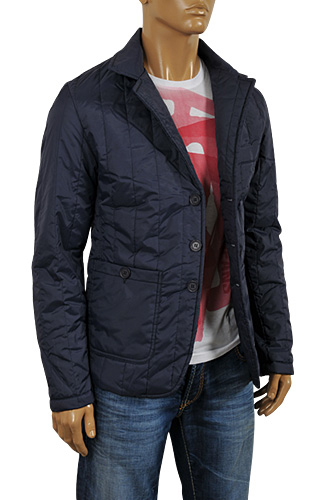 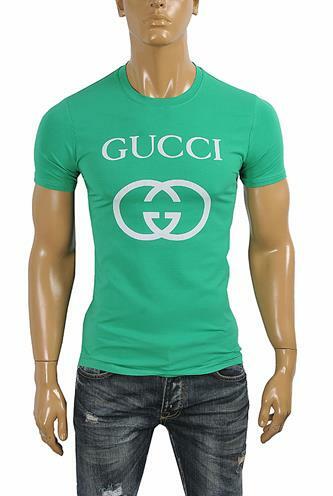 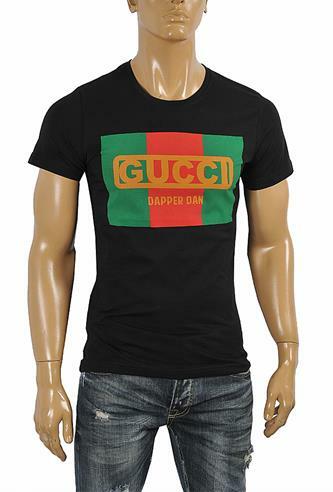 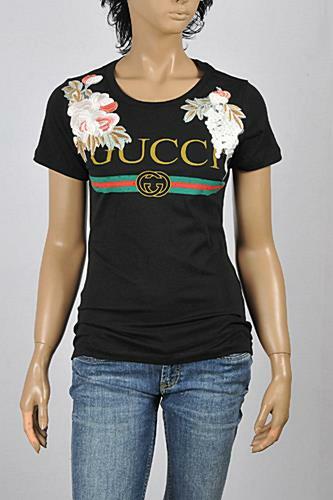 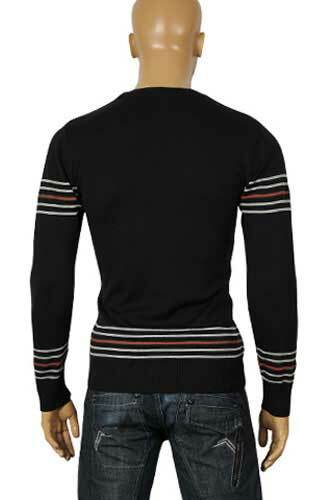 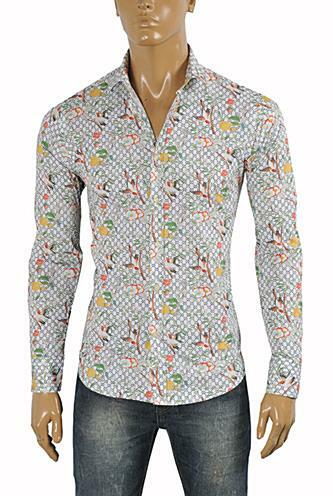 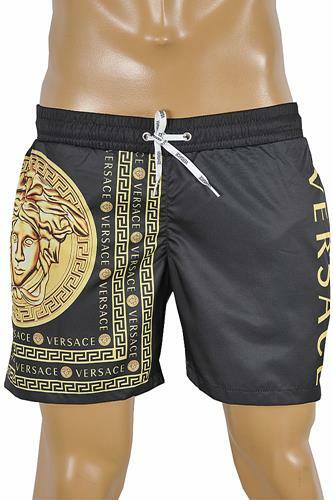 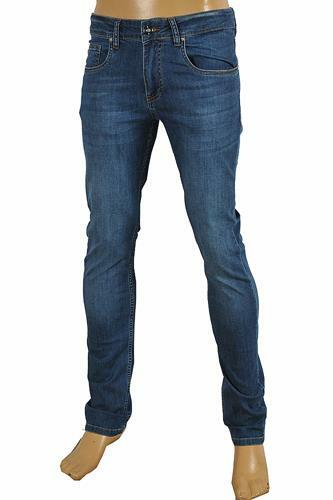 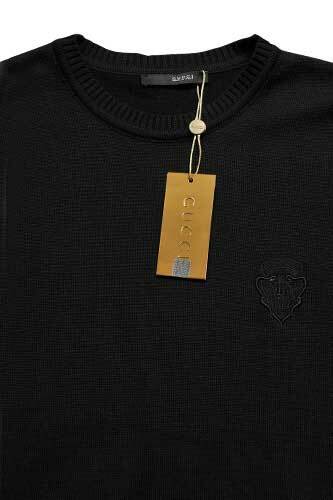 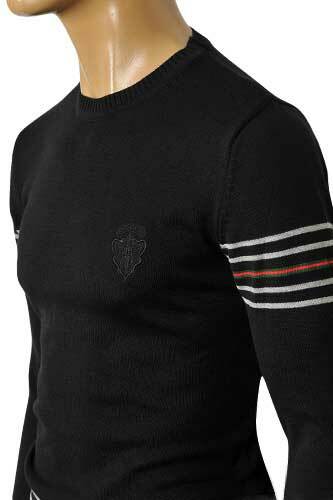 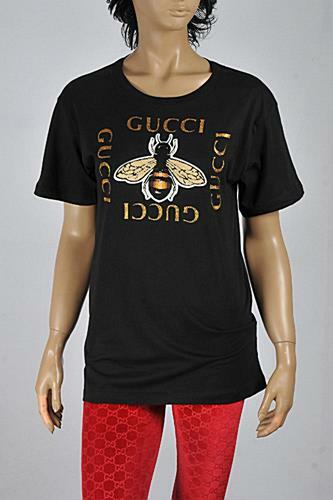 This GUCCI Fitted Men's Sweater is made in Italy of 95% cotton and 5% lycra.